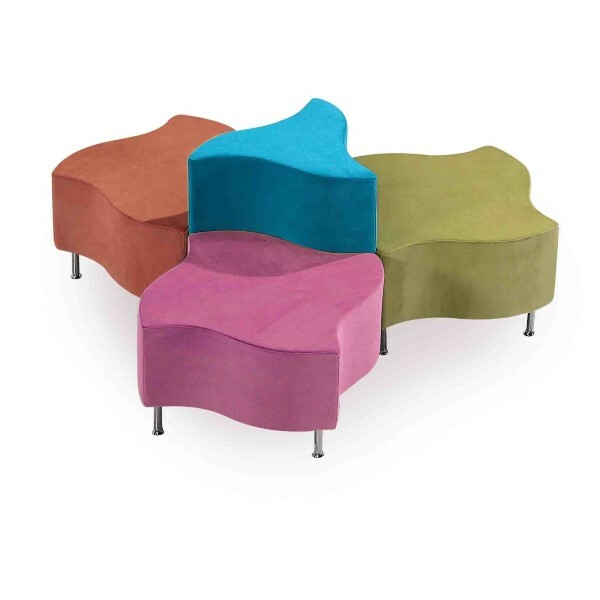 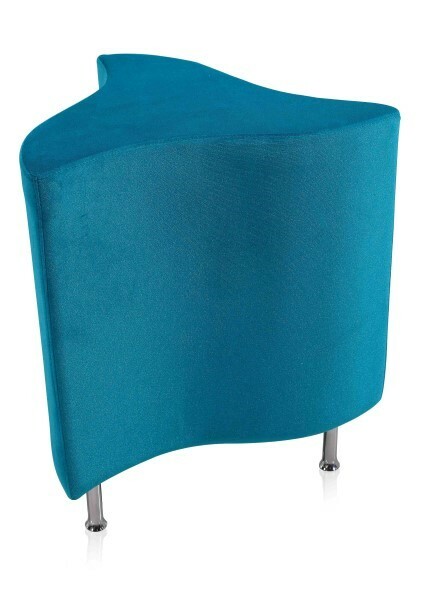 The uniquely shaped Impress Ottoman is a versatile addition to any soft seating space. 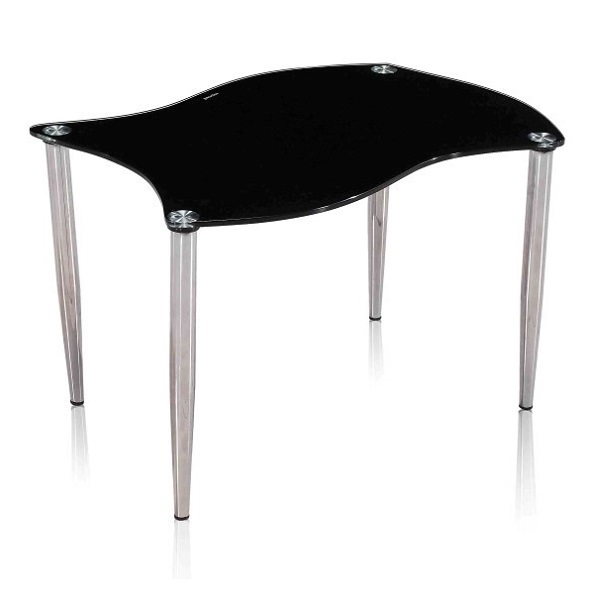 You can combine the Impress Ottoman, Impress High Ottoman and Impress Table in any number of exciting combinations. 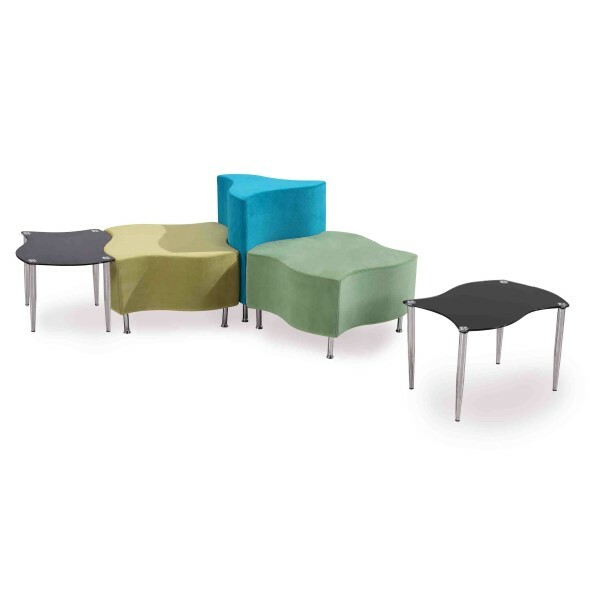 The Impress Features a Hardwood Frame, Moulded foam inner and Stainless Steel legs. 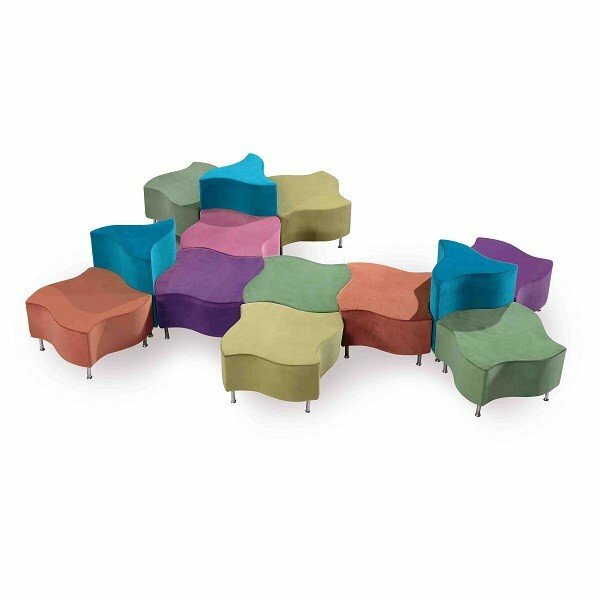 To order multiple units of the Impress Ottomans and tables in the fabrics/colours and combinations of your choice, contact the Seated Sales Team. The Impress Ottomans are a hardwood framed lounge chair that is made of moulded poly urethane foam and are all linkable to one another. 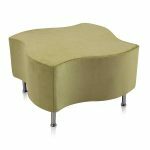 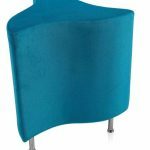 Available in all local fabric and stainless steel legs the Impress ottoman is a great option for any colourful lounge space. The impress ottoman come with a 3 year warranty and has a 130 kg weight limit.